Corporate travellers can find relevant information below. Want to stay informed of the latest business developments? Subscribe to our monthly newsletter or follow us on social media. 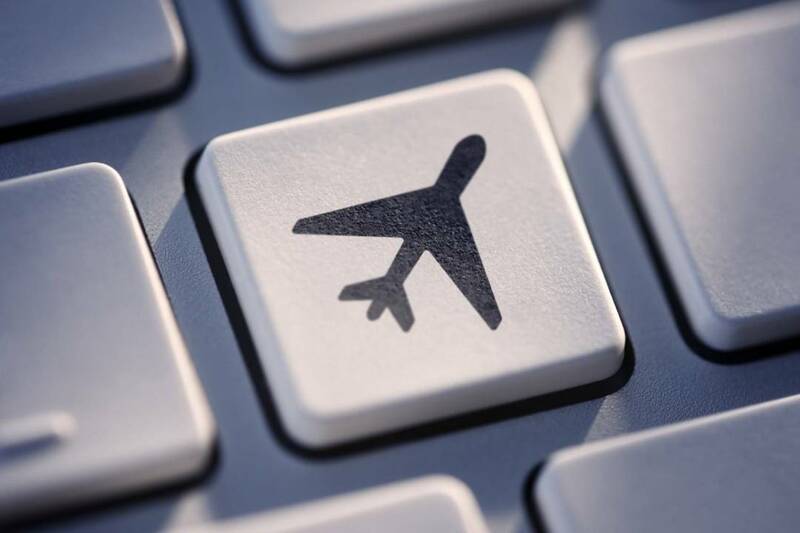 Check in for your flight online. Click here for an overview of the participating airlines.